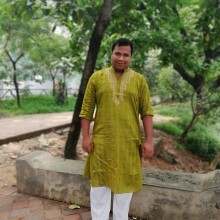 Hello, This is Robin, from Dhaka, Bangladesh. 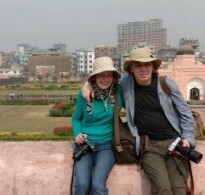 I have been working as a private tourist guide as well as an operator since 2010. If you want to have a nice trip with a friendly and trustworthy guide, feel free to knock me. I am here to welcome you from the bottom of my heart! Do you like jungle? 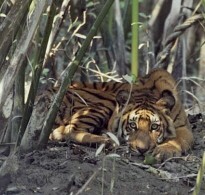 We have SUNDARBAN, the largest mangrove forest of the world and the living place of “Royal Bengal Tiger”!! The howl of the tiger in the deep forest, the blazing eyes of the deer at the dark night, the rampant movement of monkeys-other animals and chirping of the various birds are going to give you a shocking experience. Want to visit sea? We have the longest natural sandy sea beach with the longest horizon of the world named COX’S BAZAR. We also have KUAKATA, which is the only place of this subcontinent where you can see the sunrise and the sunset sitting in the same place. 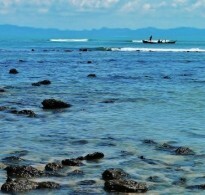 SAINT MARTIN is the only coral island of Bangladesh which is fully surrounded by sea. Do you like thrilling adventure? 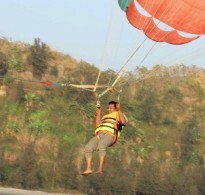 If you really do then we have our BANDARBAN, which is very good for those people who love tracking. You can even track in RANGAMATI and KHAGRACHARI as well. Beside all these, we have many more beautiful places to travel such as SRIMANGAL, where you can feel the greenery of tea gardens in the hilly areas. 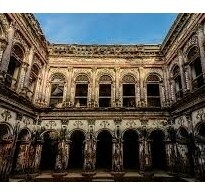 I also recommend you The North Bengal that contains the historical, archeological monuments and inscriptions. Having visited The Beautiful Bangladesh, I can assure you an enchanting experience that you will bear and gossip to your friends and family members as long as you live. Welcome to my land of beauty.